Beautifully located ruin high above river Danube in the UNESCO Worldheritage "Wachau" in Austria. 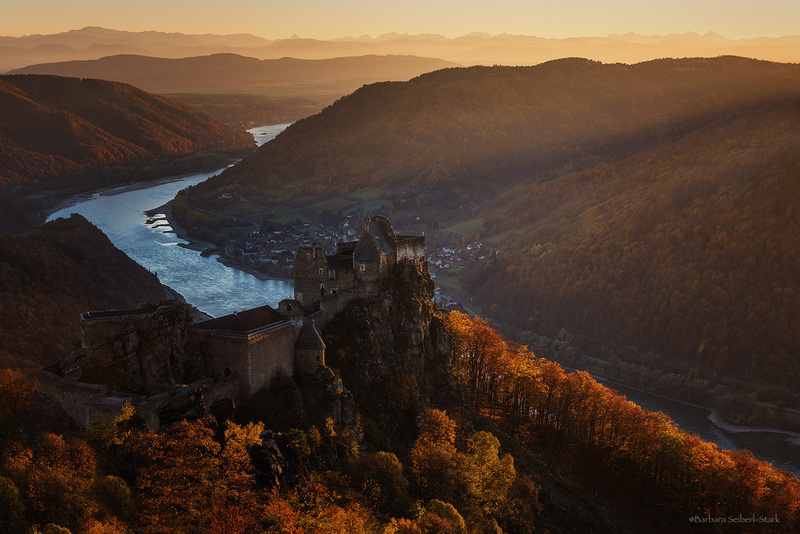 Follow the way up behind the Ruin, to get the best view on River AND Burg Aggstein. By car to the parking place right at the castle. Thank you Barbara Seiberl-Stark for creating this photo spot and Christian Sagmüller for improving it with additional photos or content.